Nestled at the foot of Mont Blanc – and one of the six villages serving the Domaine Evasion Mont Blanc, with its 445km of interlinked pistes – Saint Gervais is a handsome 19th century spa town, known historically for its thermal baths. 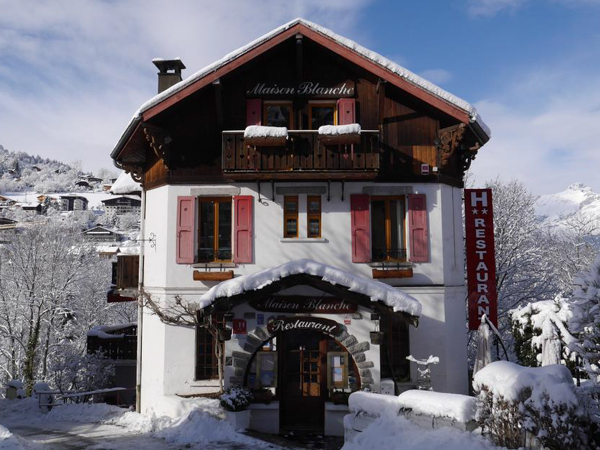 With its great range of bars and restaurants, friendly accommodating locals, and laid back atmosphere, the regency grandeur of the town is a far cry from the wooden chalets that define other traditional Alpine resorts. 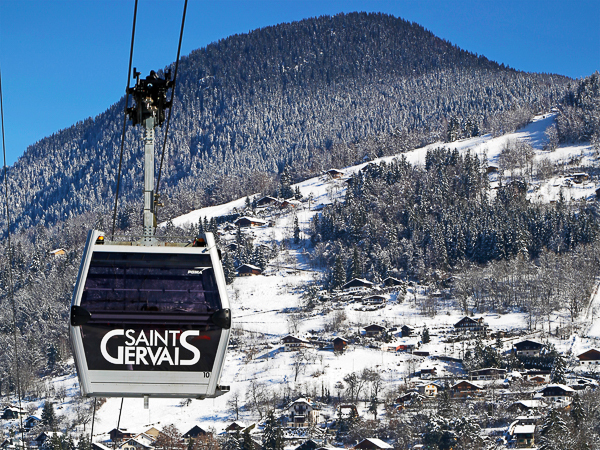 As part of one the French Alps’ largest ski domains, Saint Gervais is a cheaper alternative to staying at the glitzier Megève, whilst accessing the same 445kms of pistes. 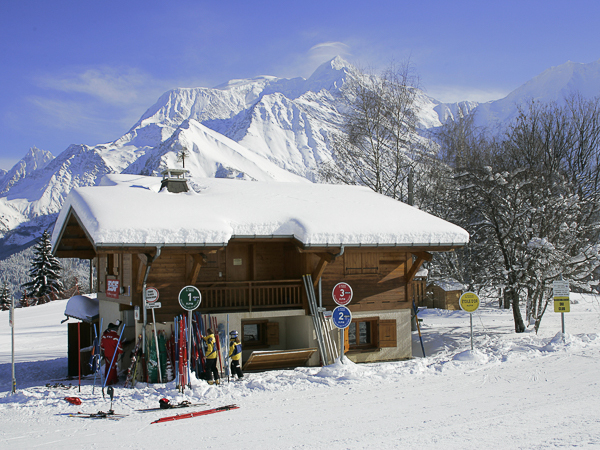 As one of the easiest ski resorts to access from Geneva airport only an hour away, Saint Gervais’ extensive skiing makes it an ideal resort for a short break ski holiday. Saint Gervais lies in the Haute Savoie department of the Northern French Alps, sitting at the foot of Mont Blanc, between the Chamonix valley and the Val d’Arly, with the Aravis mountains to the north. 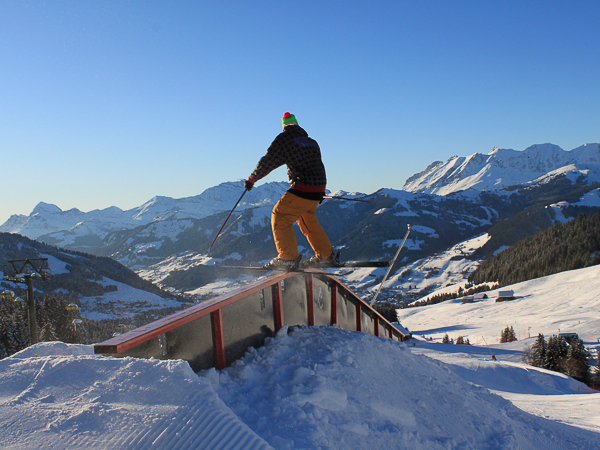 The extensive skiable terrain, with its dramatic views out towards Mont Blanc, offers up a huge variety of terrain and character – from the chic, upmarket resort of Megève, to the wild beauty of Combloux and La Giettaz, this resort really will appeal to all. With skiing up to 2500m, extensive snow cannon coverage and dependable snow record, you can ski Saint Gervais each year from just before Christmas until the end of April. If you are looking for a huge ski area, with great access to Geneva airport only an hour away, Saint Gervais would be a perfect choice. A traditional, charming and welcoming hotel – Val d’Este is ideally located to take advantage of all that is going on in the attractive village centre. A warmth of service from a small family-run 2 star French hotel. 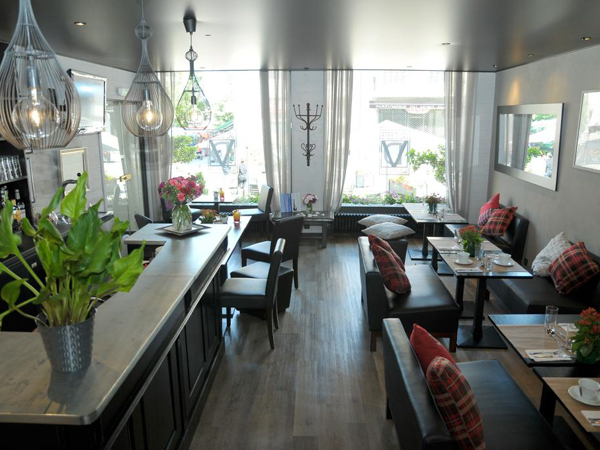 In the heart of Saint Gervais, Hotel Coeur des Neiges is a charming boutique style hotel, newly refurbed in a contemporary design. With a real air of quality for both fittings and service, this 12 bedroom hotel is a cosy mountain hideaway.